PUMA has released its latest Fast Track collection, the nostalgic Perf Pack featuring the R698 and The States, two of the best selling sneaker silhouettes in PUMA’s rich history. Originally designed as performance sneakers in the ‘80s (The States) and the ‘90s (the R698), they quickly shifted from the track and court to the streets. The States debuted as Suede and quickly rose to fame with the ‘80s dawn of b-boys and hip-hop beats which took over New York City. Often spotted in a much sought-after blue and white colour combo, the classic suede was re-christened ‘The States’ after its birthplace. The R698 was born into a grand tradition of revolutionary ‘90s PUMA performance footwear, featuring Trinomic technology in the sole which changed the scene with its use of a hexagonal system. Being seen as the sneaker to wear, the R698 quickly became synonymous with street style. 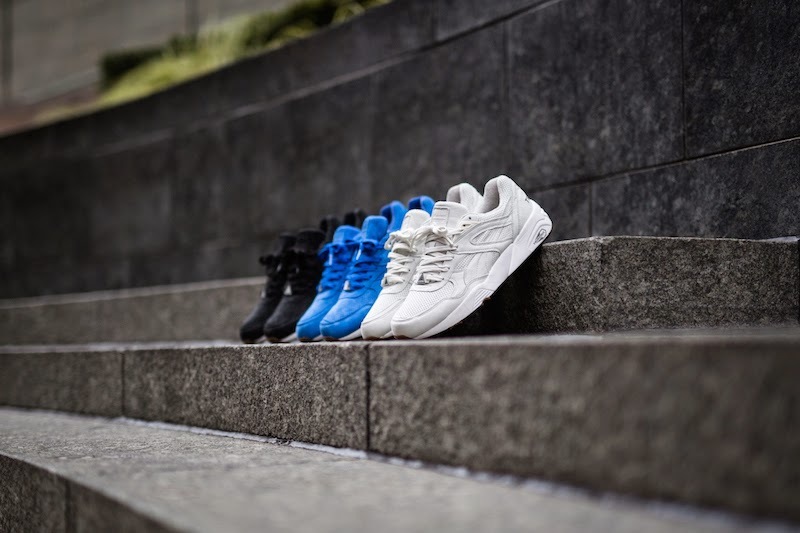 Perf Pack R698 and The States land in three colourways: black and light grey highlighting the third colour, a deep and intense electric blue. PUMA utilises rich materials across both styles with a soft and smooth nubuck and a perforation texture across both silhouettes. The R698 will retail for R1999 and The States for R1799. 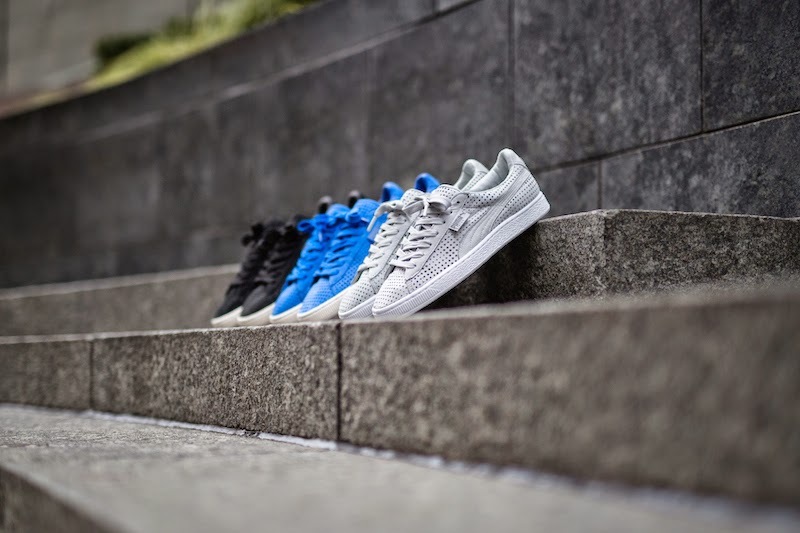 The Perf Pack can be found at PUMA SELECT stores in Bree Street, Cape Town and Braamfontein, Johannesburg.